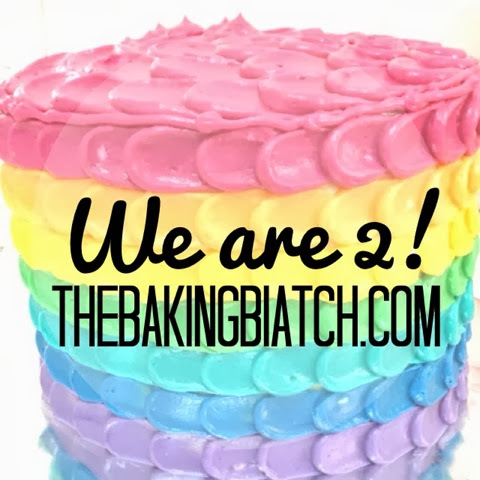 We are 2! It's been an amazing 2 years. It has never occurred to me that blogging for fun as promoted by bestie Adam would get me this far. I really have all of you, my lovely readers for your constant support. I'd love to thank Billy and our families too for their support. Without which, I wouldn't have gotten this far. I've been wanting to do a cake giveaway but I haven't been in the best of health. Also, a lot of sad stuff has been happening of late. I guess my body just gave way and fell sick. 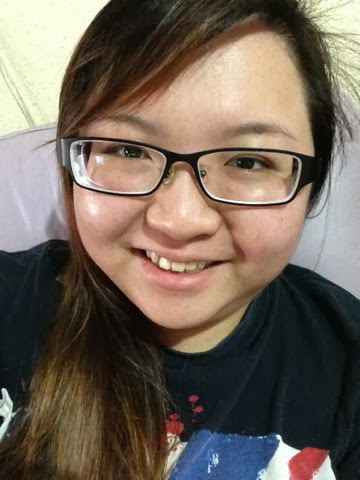 I lost my voice completely and it sure is kinda amusing how my thunderous voice is now meek and soft! I'm on medication now as instructed by the doc and I'm rather drugged. I just hope that I'll be well enough by tomorrow to return to work.